Technomic’s team of consumer-research experts will design the right methodology to deliver the data and insights you need to better understand consumer trends and behavior. Through ethnographic field work, online choice-based methods, traditional surveys, focus groups (both online and in-person) and predictive analytics, we will help guide you through your business challenges. For operators: Custom research can help you with brand strategy, new store development, the customer experience, design evaluation and menu development. For suppliers: Our research is invaluable in new-product development as well as sales and marketing strategy. 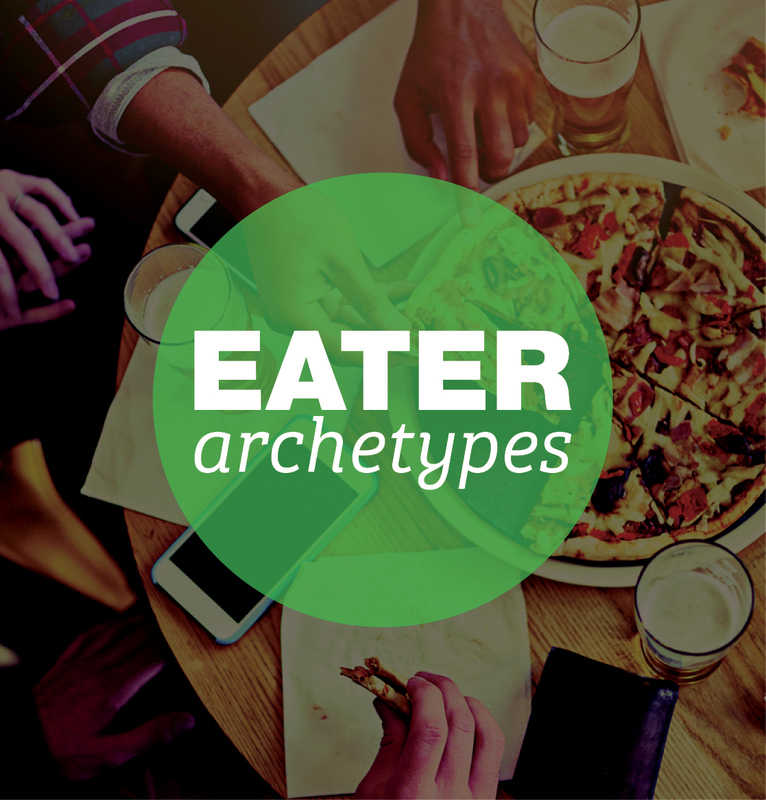 Understand the spending potential of our proprietary consumer segments, Eater Archetypes, across both foodservices segments and dayparts and identify opportunities for targeting the most lucrative consumer segments for your brand. 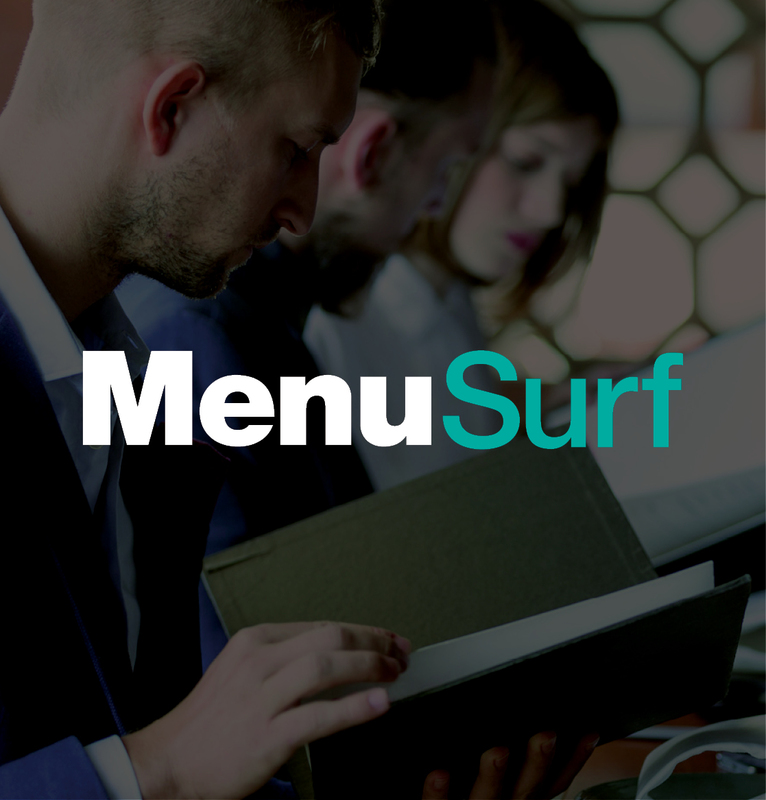 With MenuSurf, use our actionable menu intelligence to surface the best opportunities for your company and kick-start the innovation process. Attitude and usage research is essential to meaningful brand planning and can be conducted with brand strategy, menu development and marketing opportunities in mind. Go a step further beyond a strong consumer understanding to address culinary development, operational issues and system implementation. Brand insights are available on demand through our syndicated Consumer Brand Metrics dashboard, but can also be customized to fit your brand. Optimize your advertisements before campaign launch and watch them in action in the field. Ensure that your target market is engaging with your marketing. Price sensitivity is a key component to both menu development and revenue management. With our analytic toolkit, we can provide a well-rounded understanding of customer pricing expectations and responses to pricing changes. Market entry is a challenging process fraught with uncertainty. Be armed with the most important information and Technomic’s expert analysis before deciding to build. Interested in our global offerings? View our offerings in other markets. Menu ideations can sound great in theory, but how do they taste? Food taste and flavor is the primary driver of restaurant visitation, so ensure that your creative efforts being executed in the kitchen are truly what your consumer wants and expects from your brand. Gather both quantitative and qualitative feedback about your food’s flavor, texture, etc.